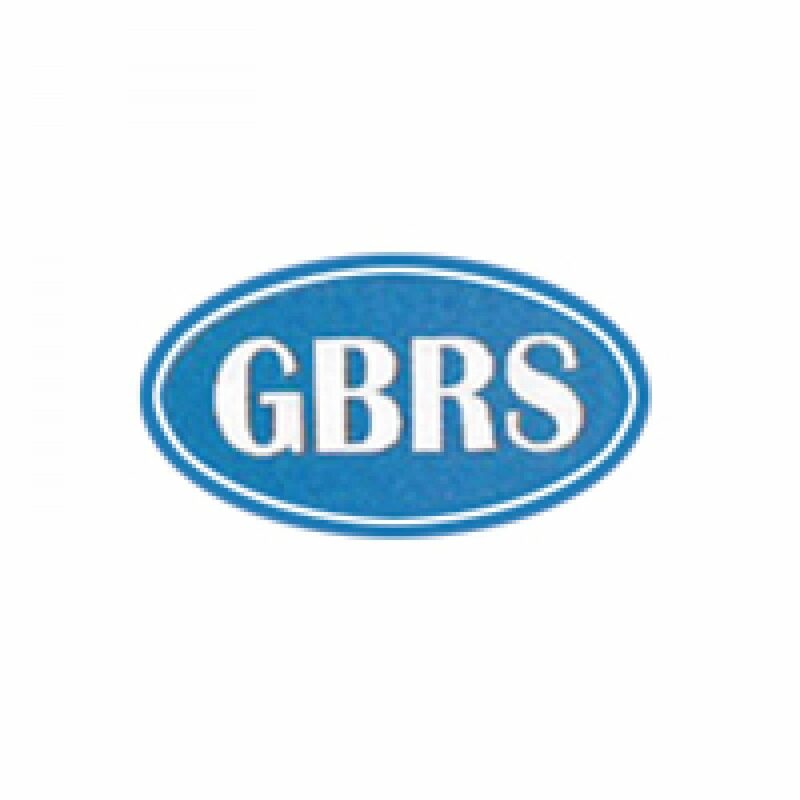 Graham Barker Roofing Services offers a wide range of roofing services to clients large and small throughout the South West. We pride ourselves on offering a efficient and professional service and have built up an excellent reputation amongst both local and regional contractors/developers and domestic clients for the services that we provide as well as our excellent workmanship. 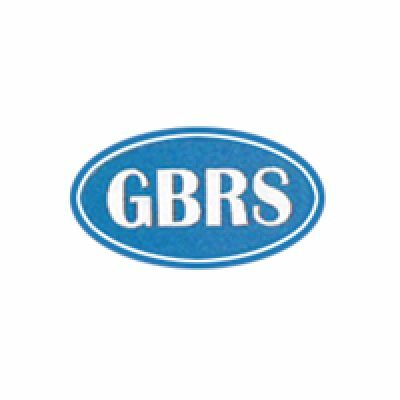 As well as a contracting division, GBRS Ltd can also offer a diverse range of supplies to both contractors and domestic clients at competitive prices.